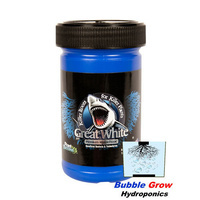 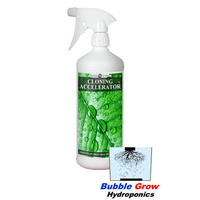 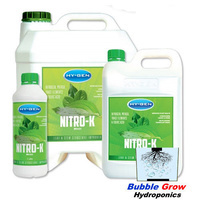 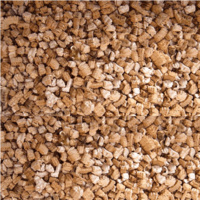 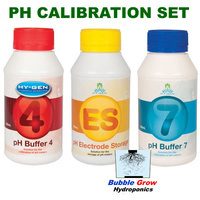 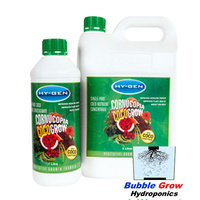 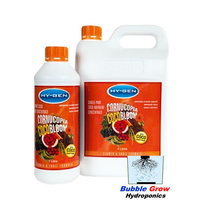 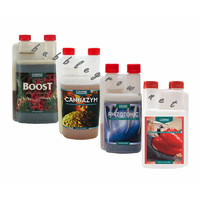 Ideal for use with Hydroponic or Organic mediums. 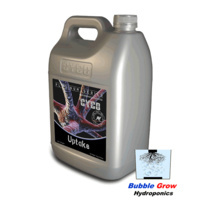 Monsta Bud is a special mix of high quality mineral salts and a range of organic compounds. 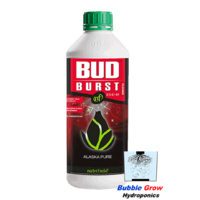 Monsta Bud is designed to promote root growth, encourage healthy plant growth and the interaction between the growing medium and the natural uptake of plant food. 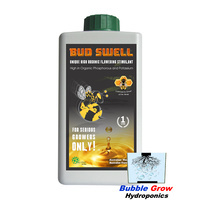 MONSTA BUD speeds up cell division in all types of fruiting and flowering plants as a result of this Monsta Bud will increase flower size, taste, colour and will increase crop yields significantly.